Goodnight Light - retro inspired night lights to help kids sleep tight! 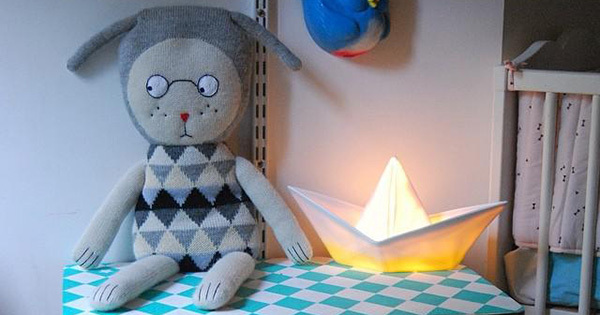 Goodnight Light – retro inspired night lights to help kids sleep tight! Finding the right night light is a tricky business, a lamp is a little ho-hum and the light provided by the baby monitor power button isn’t quite enough to protect your feet from toy debris strewn across the floor. Goodnight Light is just the ticket for the right amount of ambient light and the cute 50s inspired designs appeal to both kids and adults alike. Handmade in Spain from moulded vinyl, Goodnight Light is the perfect not-so-fragile choice for your child’s room. 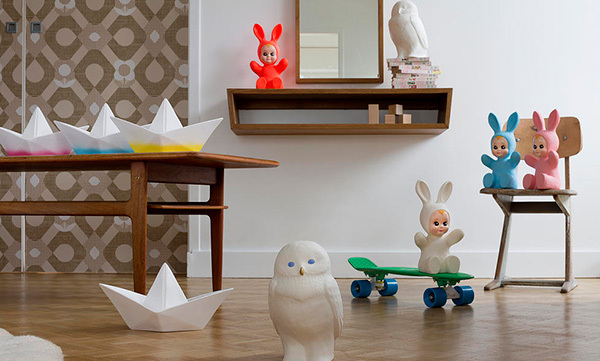 Choose from four retroesque designs, the super cute Bunny Baby, the more sweet than spiky Pina Colada, wise Akira the Owl and my pick of the bunch, the Paper Boat in all of its paper origami fold like glory. No matter which Goodnight Light design you choose, you will find it comes in a variety of colours to suit your space, all of which emit a serene, soft, warm light to not hinder sleep. The moulded vinyl shell holds no heat like a regular light bulb and the Goodnight Light team assure us each light is good for 50,000 hours (I’ll save you the math – that’s more than five years of constant use!). 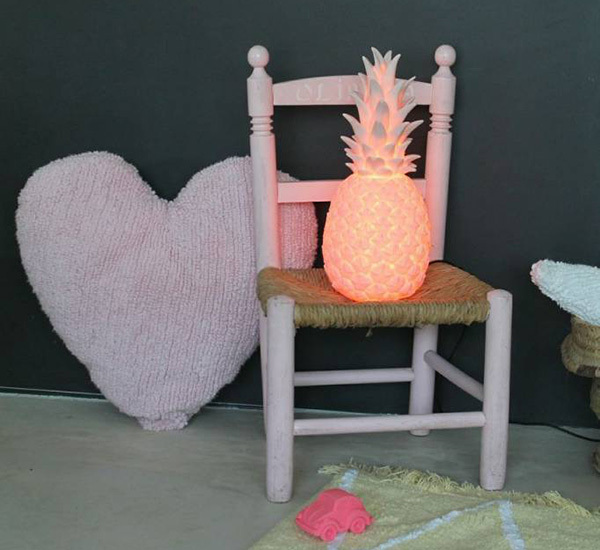 Goodnight Lights are priced from $160 and available locally from Leo & Bella.